Everyone knows about Superman’s epic battle with Muhammad Ali in the 1970s, but few people know about his wrestling match with Antonino Rocca in the 1950s. I suppose that is because few people today know who Antonino Rocca was. I guess you could say he was one of the biggest face stars of Capital Wrestling Corporation which is now the WWE of the 1950s and was one of the biggest stars of that time to wrestle at Madison Square Garden. He left CWC at the time when they were renamed the WWWF and a championship tournament was held to decided who would become the first WWWF champion. In the 70s he was a commentator for the WWWF alongside Vince McMahon Jr. He refereed the boxing match between Muhammad Ali and Gorilla Monsoon in 1977 at the Garden. Here is a clip of him wrestling the NWA champion Lou Thesz at Madison Square Garden. As it is billed as champion vs champion I’d dare say that Rocca holds the CWC champoionship at this time (which is not held as part of the WWE championship lineage). I am not sure if this item is the most horribly racist thing I have seen in a long time, or the most awesome thing I have seen. 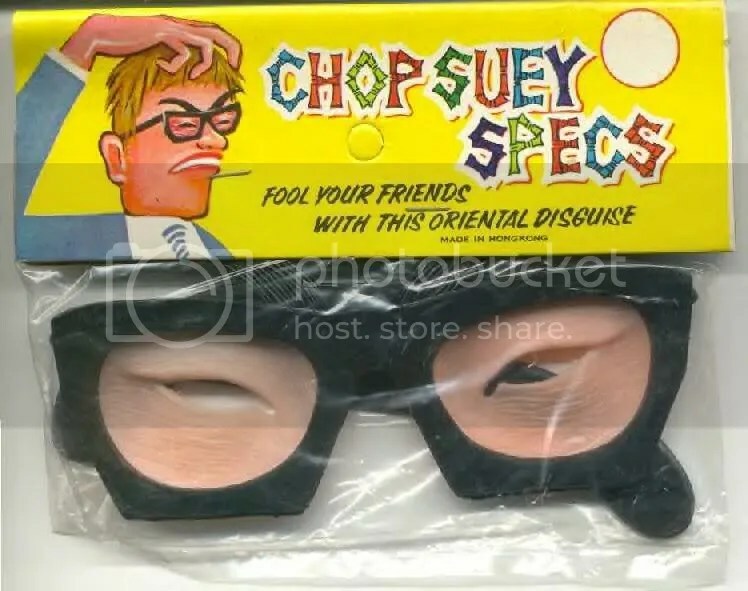 I think the thing that make these worse is that they were made in Hong Kong. 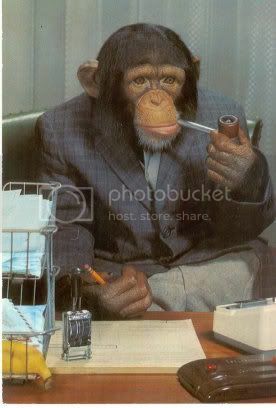 This picture was found at the Authentic History website. 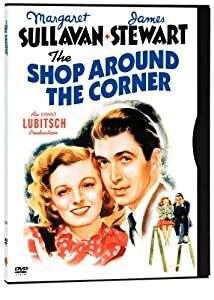 The Shop Around The Corner is a 1940 romantic comedy directed by Ernst Lubitsch, and starring James Stewart and Margaret Sullavan. It’s based on a 1937 Hungarian play Parfumerie, written by Miklós László. It is probably the best romantic comedy that I have watched and is one of Time magazines All Time 100 best films. The movie is set in a small shop in Budapest and focusses primarily on the relationships between the employees. 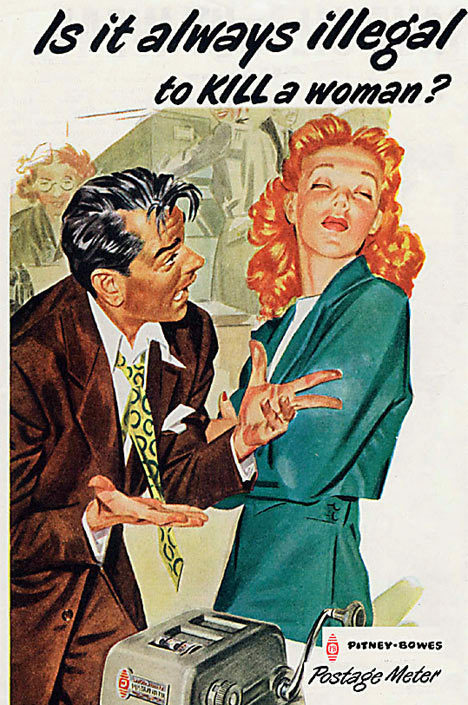 The main characters are Alfred Kralik and Klara Novak (played by James Stewart and Margaret Sullivan) who are exchanging love letters to each other anonymously, whilst despising each other in real life. The film is really charming and has been imitated many times, most recently with the Tom Hanks film “You Got Mail”.